So, it is important to Protect Your Core Health Every Day! Help safely restore the natural balance of good bacteria in your digestive tract, where 70% of the immune system resides. 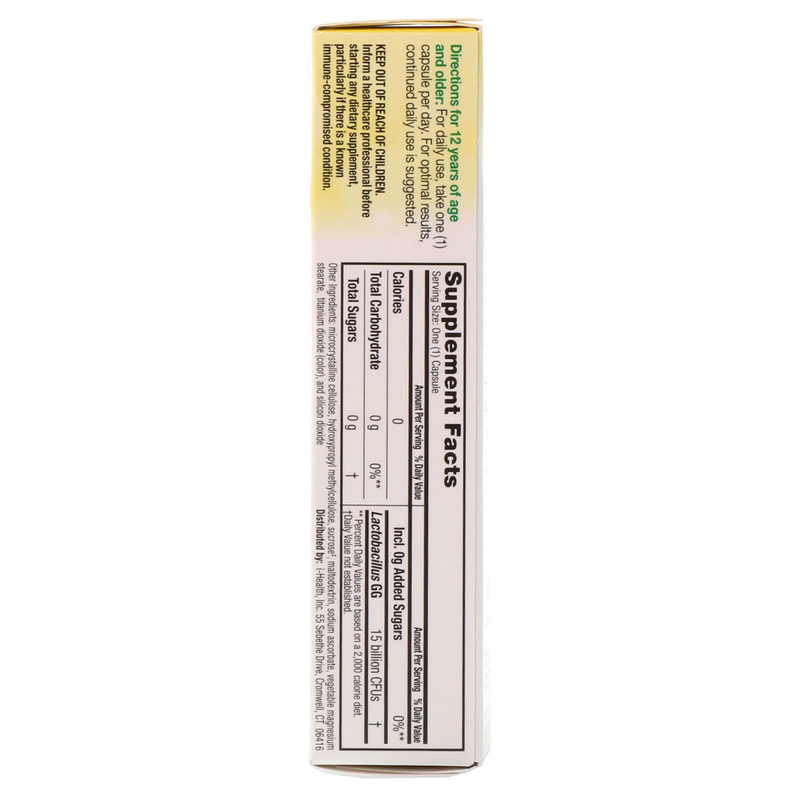 Support your natural immune defenses and promote overall health & wellness. Keep your digestive system in balance, so it actually works better. Culturelle. At the Core of Good Health. 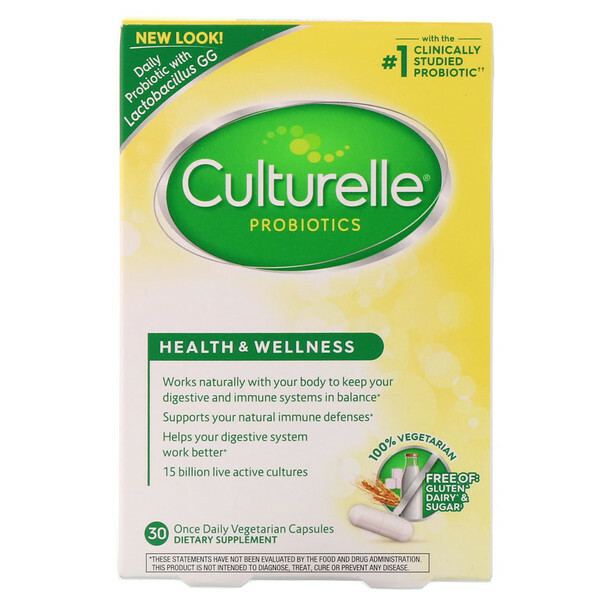 Live healthy with Culturelle at the core of your daily wellness routine. By making healthy choices and taking proactive steps today, you can maintain good overall health tomorrow. §§Based on: Nielsen xAOC 52 weeks ending 12/24/16. ††Based on the number of Lactobacillus GG studies, as of May 2016. †††Based on the 2016 Pharmacy Times OTC Survey. Microcrystalline cellulose, hydroxypropyl methylcellulose, sucrose‡, maltodextrin, sodium ascorbate, vegetable magnesium stearate, titanium dioxide (color), and silicon dioxide. Contains none of the following: Artificial dyes, preservatives, dairy^, lactose, milk, yeast, wheat, gluten♦ or soy.